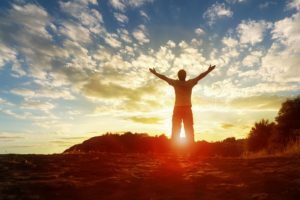 Welcome to AlcoholicTreatments.org. We offer a complimentary service to you so that you can find helpful information about alcohol intervention and treatment options. Alcohol is the most widely abused substance in America, and causes the most damage through domestic abuse, automobile accidents, assault and much more. 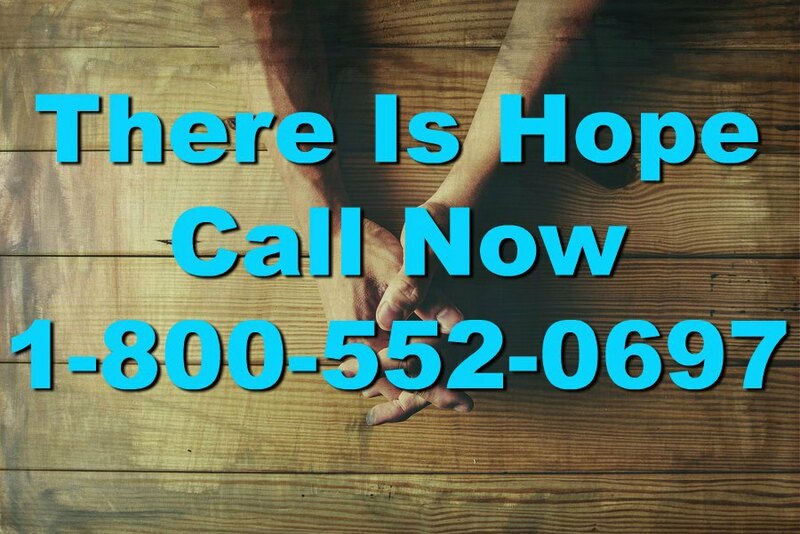 We can help people find solutions to end alcohol abuse and alcoholism. About 6.4% of people aged 12 or older in the United States were dependent on or abused alcohol in the past year. This translates to about 17 million people. About 15 million have had episodes of heavy drinking within the past month alone. Despite the millions of people needing help, just about 1.3 million actually received treatment for their alcohol use disorders. The single biggest reason for people not seeking help for their alcohol problems is denial – nearly 90% of them didn’t think they needed treatment. This is why it is up to friends, family members and other associates to step in and do something before someone gets harmed. This usually comes in the form of intervention so that the person can get enrolled in treatment. We can help you locate the resources you need to get yourself or a loved one into treatment. Whether you need an intervention, detox, inpatient treatment or all of the above, our rehab consultants can assist you. Take a moment to search for facilities by city or by zip code. You can also click on a state and browse the listings. If you have any questions or would like personalized help for understanding your treatment options, contact us to speak with a counselor at any time.